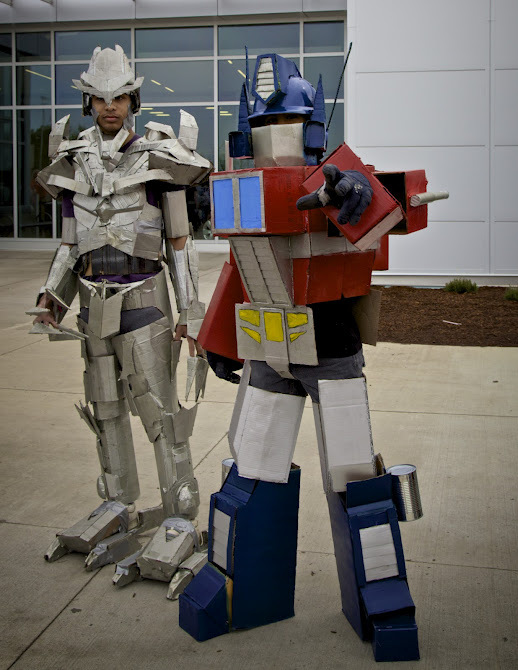 I had to post this awesome home made Optimus Prime cosplay costume. It's faithful to the original version of Prime and just smacks of fan boy love. I think that's Starscream to the left.... great stuff lads.